Black is the favorite color with most of the motorbike lovers. 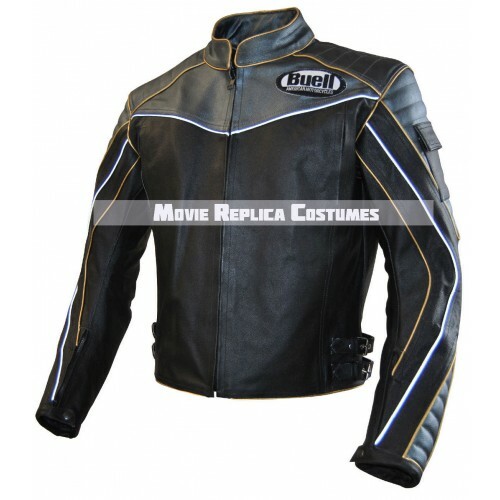 Black color has no other match; if you have a black motorcycle, then you should have this leather jacket. It has been especially for people like you who are daring and brave. 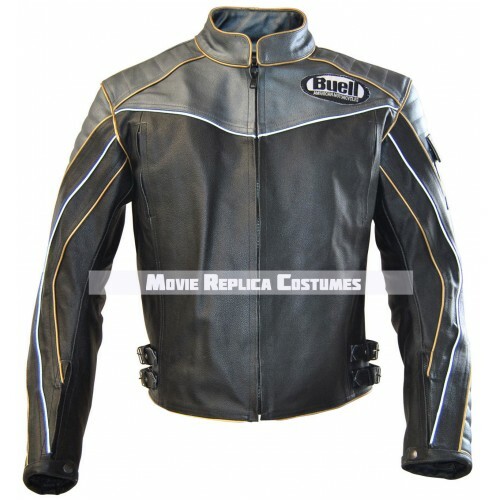 Your safety is our prime concern; all safety pads have been inserted in this leather jacket. You will love to wear this; we are sure about it. What is holding you back? 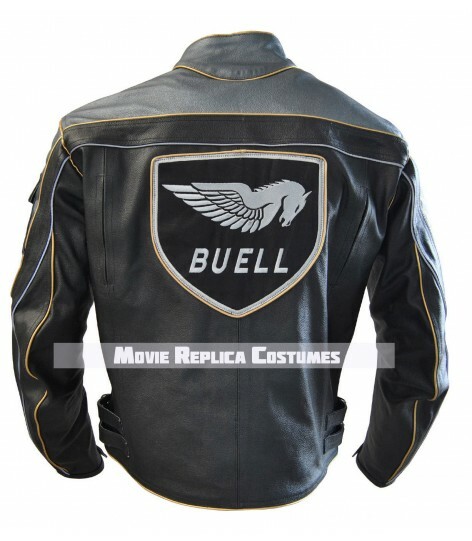 Take the decision already and make this amazing leather jacket yours. Read the specifications of this jacket below and place your order as soon as possible. 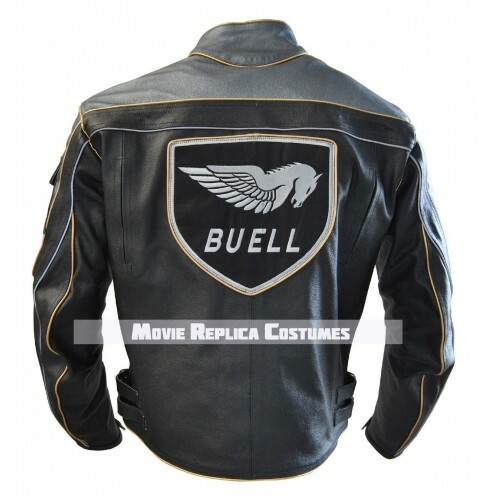 *This leather jacket is perfect for its quality and accuracy but it does not cost much. We offer it at a favorable discounted price for you; you will not find such a good offer anywhere else online.